LAGRANGE COUNTY, Ind. (WOWO) – Howe Military Academy is closing its doors according to 95.3 MNC. The annoucement was made through a letter that academy leaders sent out to the community. The letter was also posted to the school’s website. They claim factors were rising costs and a decline in the enrollment in the past decade. The academy was founded in 1884. Along with Chairman Phillip Malone and the Howe Military Academy Board of Trustees, I am writing today with some very difficult news. It is with deep sadness that I inform you that Howe Military Academy will not reopen for the 2019-2020 school year. As you know and appreciate, since 1884, Howe Military Academy has shaped young men, and since 1988, young men and women, of the highest character. The integration and synchronization of a rigorous academic curriculum, a demanding physical readiness program, and the challenges associated with peer leadership and character development ensured each cadet departed from the Academy Howe Strong! 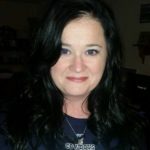 Unfortunately, such an educational opportunity is not without challenges, and through rising costs and declining enrollment for more than a decade, the fiscal requirements associated with operation and maintenance of HMA can no longer be sustained. While profound success has been achieved in recent months to advance the Academy, these achievements have not been realized in time to overcome the current financial shortfalls. Fiscal challenges associated with a vast, but aging, campus, small class sizes, highly educated and qualified faculty and staff, and robust programming and student opportunities come at a very high cost—one that our business model is not able to support. 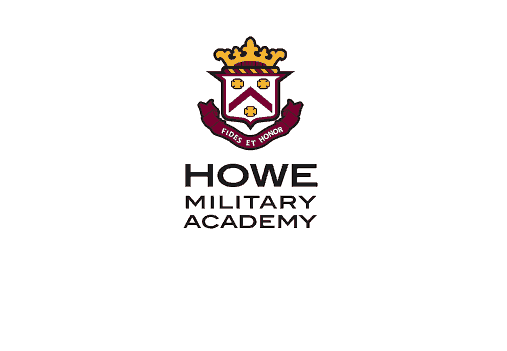 The faculty and staff of Howe Military Academy have served with the highest levels of professionalism, integrity, and expertise, and we are so grateful for their commitment to HMA cadets. We will provide support and assistance to families, faculty, and staff in making alternative plans for next school year to ease in this transition, and all academic, athletic, and extracurricular programs for 2018-2019 will be executed as scheduled. While this is a time of sadness as we come to the end of an era, we celebrate the success, camaraderie, and friendship that Howe has provided to so many. We are grateful to the surrounding community and LaGrange County, and we would like to express our sincere gratitude to the many generous individuals, families, foundations, and corporations who have given selflessly and helped us faithfully serve our mission for 135 years.